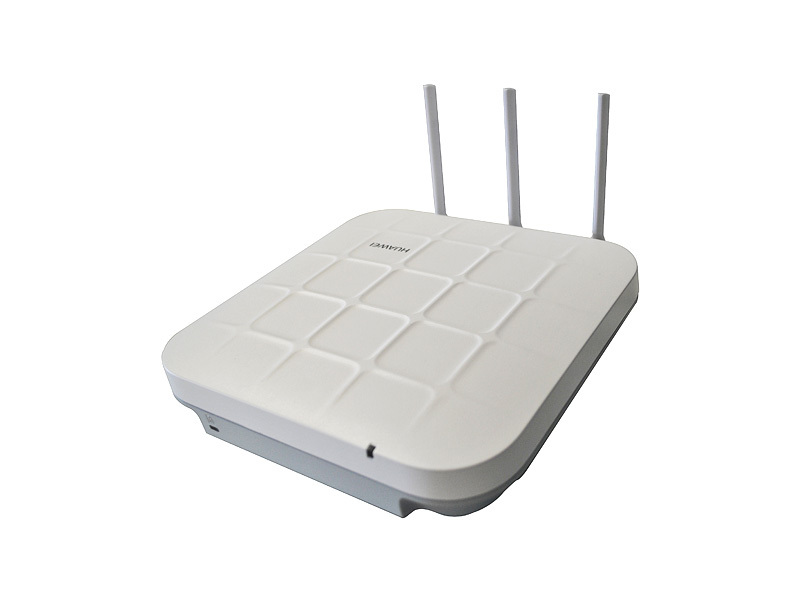 Huawei AP5030DN and AP5130DN performance-enhanced 802.11ac APs deliver high-capacity, secure WLAN access services for dense, wide-area user environments such as offices, airports, trains, and sports stadiums. 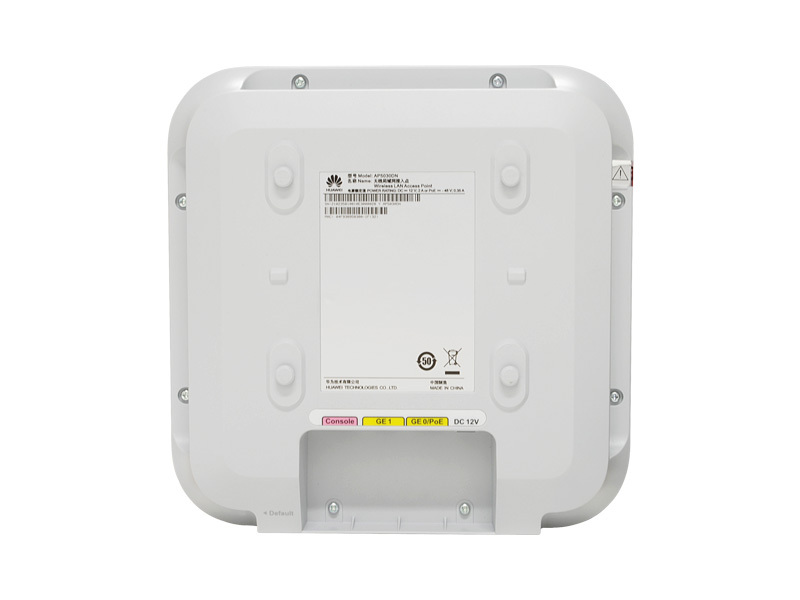 These APs operate in Fat or Fit mode and offer 3 x 3 MIMO technology (three spatial streams) for wireless data rates up to 1.75 Gbit/s, ensuring lightning-fast downloads and uploads plus outstanding video streaming. 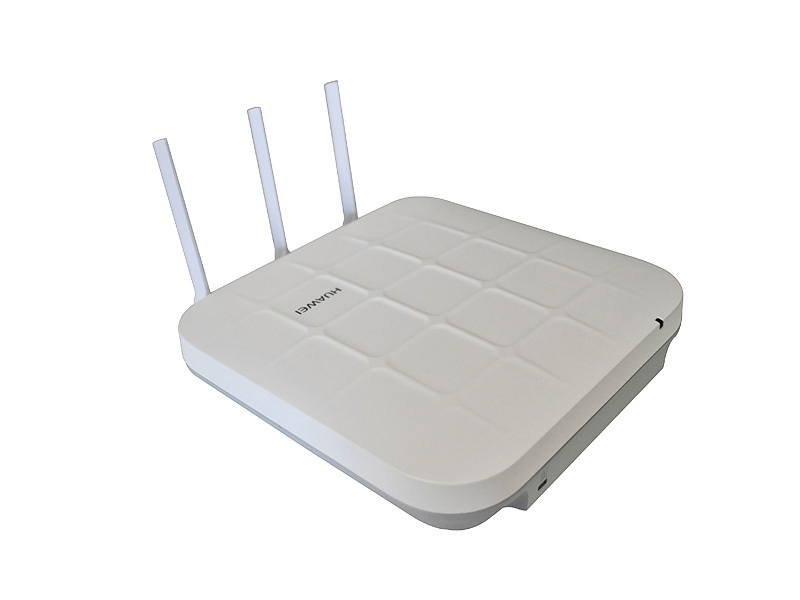 Multiple authentication and encryption modes work with advanced user access controls to secure the network. 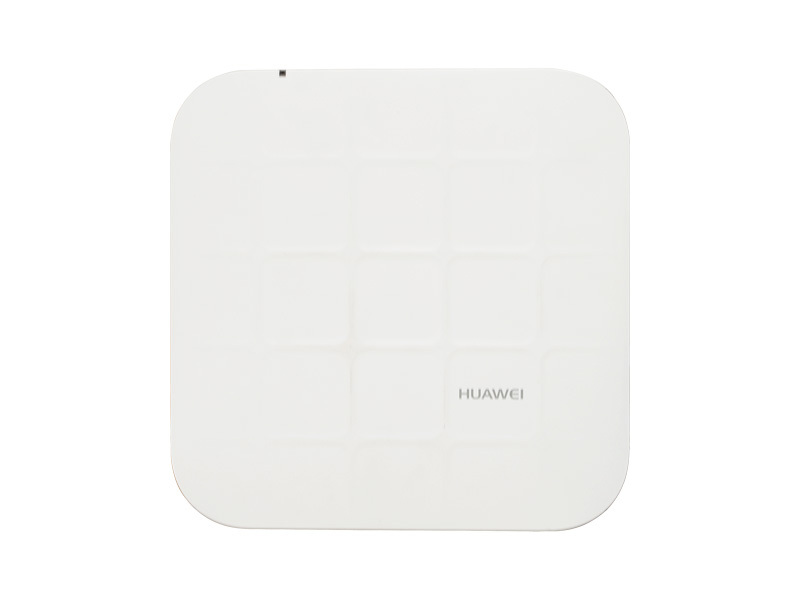 Connect with Huawei 802.11ac APs for demanding Wi-Fi services today and tomorrow.